I want to tell how I manage lego trains through the controller esp and arduino.At the moment I learned to manage the train and switching rails. I installed 2 trolleys in 1 train so that he could carry more cars.The total price of all components is about $ 10 and it all connects to the standard Lego carts. 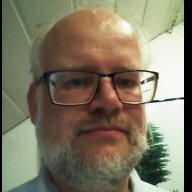 If I understand well, you are controling your train using an ESP8266 via WiFi with an android app. How are you driving the motor(s)? i have one question: why are your front lights blue or ultraviolet? I put a blue LED. In the new version I have 2 color. Blue and red. And depending on which way the train travels in blue or red. i've never seen a locomotive with blue front lights before. have you got a picture of one? Not good if you're using batteries. The L298N is old, and wastes lots of energy. That's why you need cooling for it. I chose the Toshiba TB6612FNG for my project. It has the additional benefit of only needing one PWM per motor, i.e. you've got two "normal" pins telling the motor what to do, and a third PWM input that tells the chip how fast to go. This is not the original Lego diode, it is a normal LED, it fits perfectly with the Lego train. I chose the Toshiba TB6612FNG ﻿﻿for my project. It has the additional benefit of only needing one PWM per motor, i.e. you've got two "normal" pins telling the motor what to do, and a third PWM input that tells the chip how fast to go. Although I did not notice the difference in current consumption in comparison with the original Lego controller. Just look at the chips datasheet, it can easily drop up to 4.7V under load, so if your input current is 12V, the output can be as low as 7.3V, and the remaining 4.7V times the power (let's say 1A) just feeds the heat sink. I stumbled over this primarily for the heat sink issue - I wanted to build a small controller board (Arduino Nano plus two H-bridges plus LED outputs), and had the L298 in mind, too (as I've got a few of those modules here). But the odd pinout and the need for the rather bulky heat sink made me think. Because the LEGO controllers don't have such a large heat sink and bulky H-bridges I asked around, and ended up with the Toshiba one. I don't know their voltage drop, but the SMD package does not need any extra cooling, so it can't be that much. i think you have understood me wrong what i ment that i havent seen any locomotive in real life that uses blue front lights. That's very interesting! Making custom solution was always on my mind, especially because I'm interested in something that can give smaller form-factor (even at a price of capablilties). This is the very first model on esp8266,In addition, I have a couple of trains on the arduino pro mini and bluetooth module hc-06. 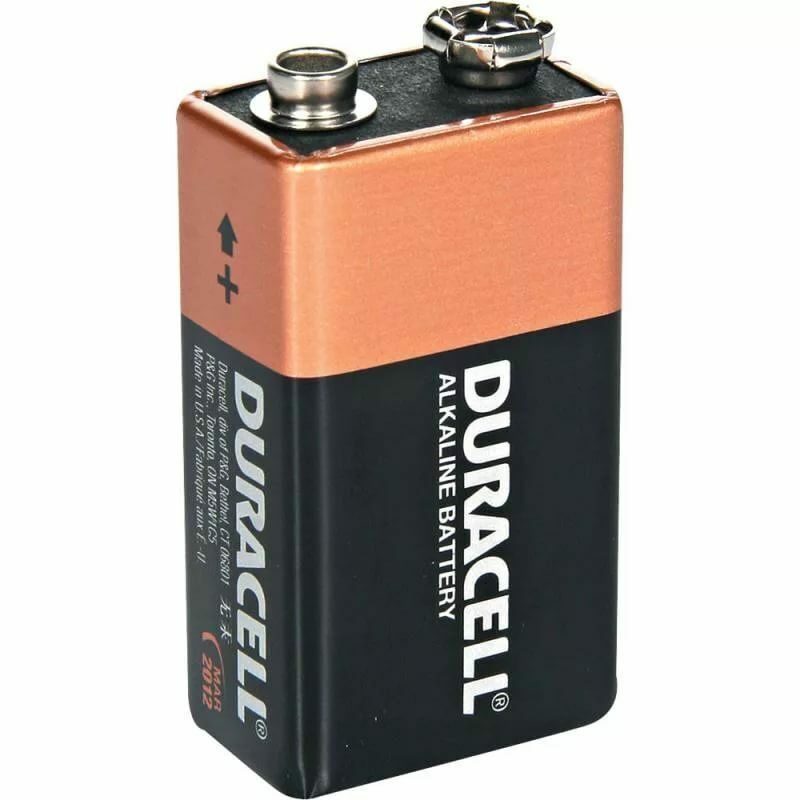 I use 6 AAA batteries and 9 volt batteries. Nice and inexpensive solution. I've been playing around with a Wemos D1 mini with Toshiba TB6612 motor shield. Interestingly, the motor shield uses a STM32 chip for the I2C communication. I had to reflash the STM32 chip to work properly. Now I have to figure out how to do the wifi thingie. What do you use to do your wifi protocols? I've been playing around with a Wemos D1 mini with Toshiba TB6612 motor shield. Interestingly, the motor shield uses a STM32 chip for the I2C communication. Wow, that looks compact. What are the total dimensions? Does the STM32 chip you have already have wifi and you just need to figure out how to use it or do you still need to get a version with the wifi component onboard? The ESP8266 Wemos board + TB6612 motor shield is roughly 40mm x 30mm x 15mm. You would program the ESP8266 which would handle the wifi and control of the motor shield. The STM32 on the motor shield is the go between the ESP8266 and TB6612 motor driver chip. 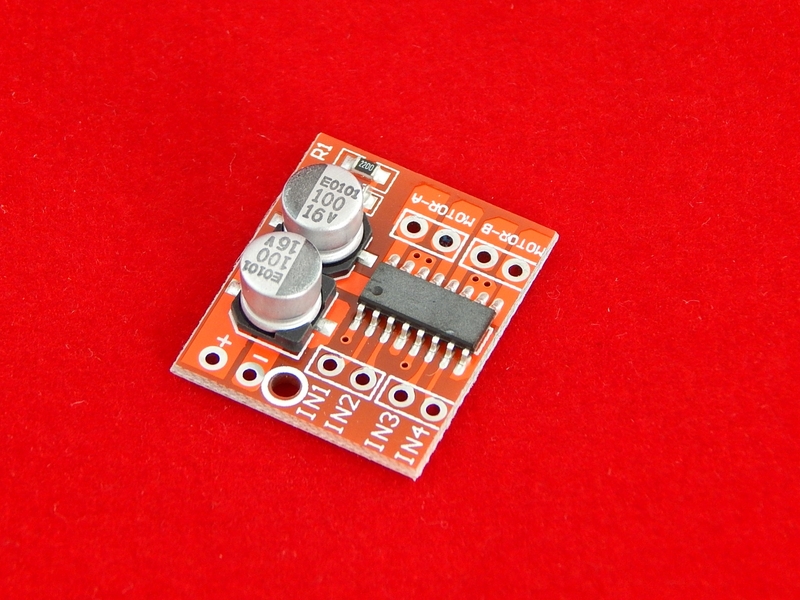 It provide an I2C interface. The next project will be the Lego 75955 motorization. At the moment I have a 9 volt trolley, I will make an ordinary trolley and power it from a 9 volt battery. This is cool, anyone tried one of these with the Toshiba TB6612FNG? I have exactly this chip as a module on the table, but I have not tried it (yet). I'm planning a PCB for an Arduino Nano and this bridge to run two (LEGO) motors and up to 4x2 LEDs. I used 2 motor carts and on 1 and 2 different channels of the controller. Everything is working. Arduino nano I used with HC-06. @treczoks Looking forward to any progress updates!